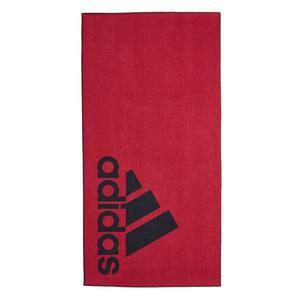 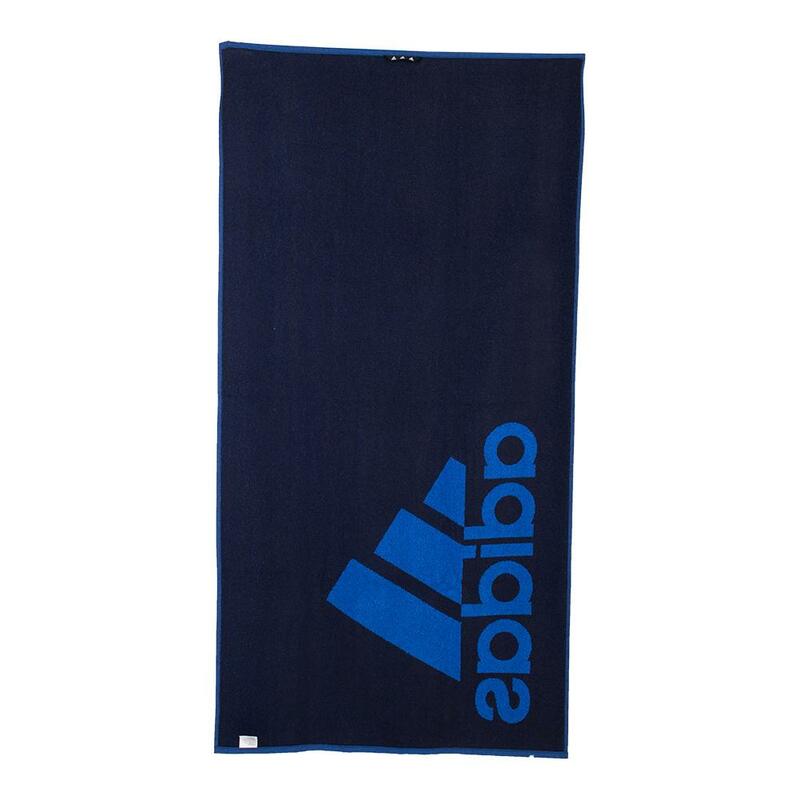 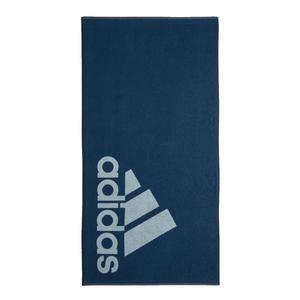 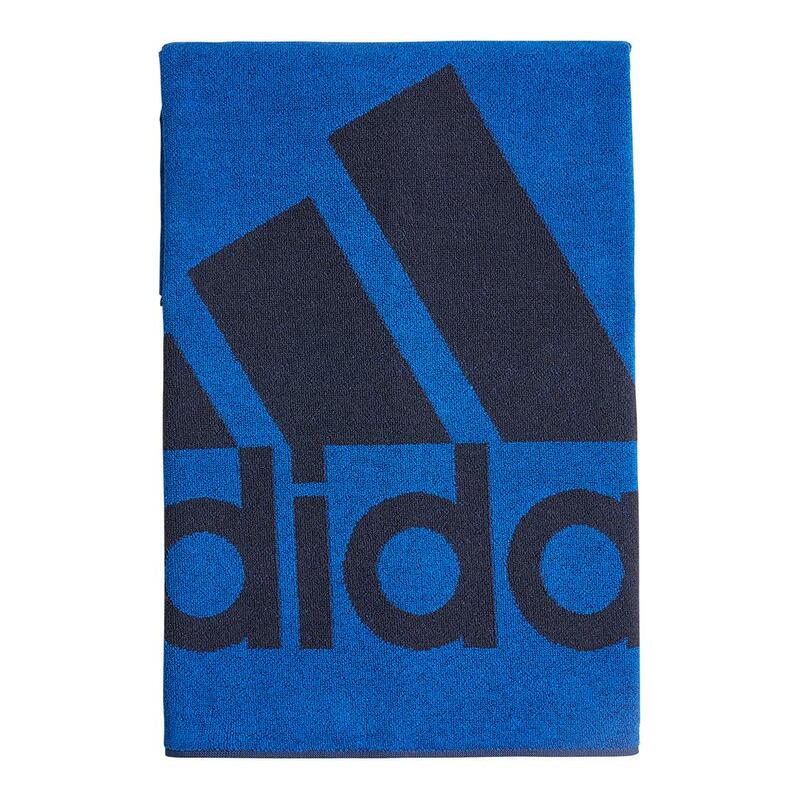 Your hands will feel at ease in between points with the adidas Large Tennis Towel in Blue and Legend Ink. 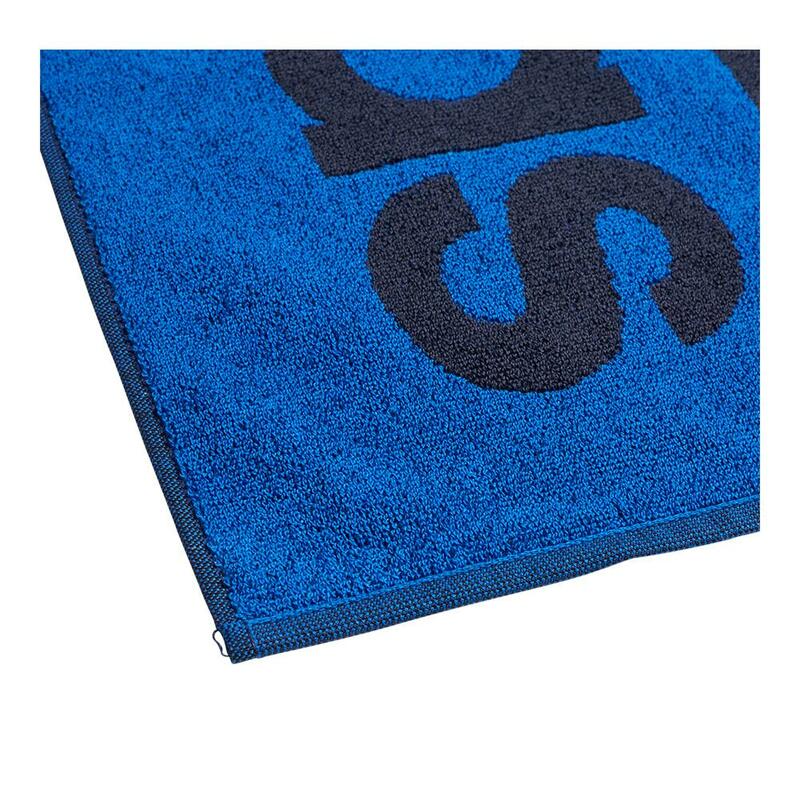 This towel is the perfect size to keep your hands dry when you play and still ideal to fit in any tennis bag, tote or duffel! 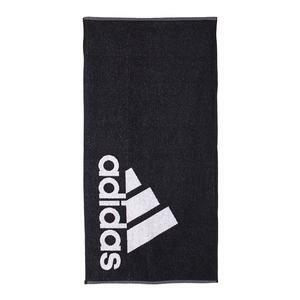 This towel is quick drying and made with lightweight terry cotton fabric making it super soft and absorbent. 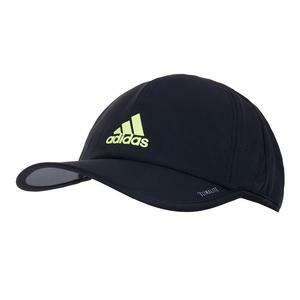 Even if it's not hot, when playing tennis you're sure to sweat so check out these other helpful tennis accessories!